Here some Native US Pacer! A Pacer perspective to a Pacer! 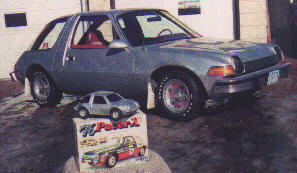 In each scale as beautiful, those Pacer! 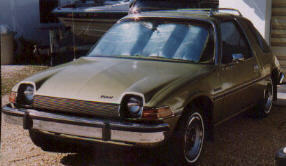 Two toned friendly Pacer from California! 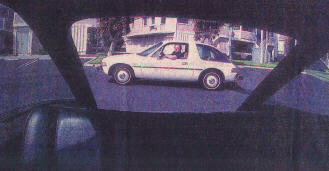 Another Californian Pacer with some broken glass (or dreams!)! 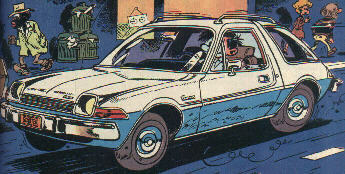 A French drawing of a Pacer in USA, strange, but it looks really like my first Pacer! 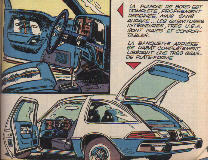 Oncle Larry' s Pacer while we where tanning in the sunny Nevada! Some more to come, for example, yours!